The 2016 presidential election process has been a tumultuous one. From Sanders’ surprise political insurgency effort to Trump’s successful overturning of campaign norms, it has been a race like we haven’t seen in modern electoral history. It has been a dirty race full of insults, scandals and bomb throwing with comparatively little debate of policy issues. The Review is certain, after her masterful debate performance and long history of public service, community outreach and informed policy decision-making, that Hillary Clinton is the best candidate for president. It is undeniable that Donald Trump has tapped into a tremendous well of anger against politicians of all stripes in America. To be sure, this anger has a legitimate source that cannot easily be dismissed. However, when Trump even deigns to put forth policy proposals, they are consistently half-baked at best. During the debate, his plans were all over the map, and even when pressed, he failed to offer many accurate details of his plans. They are not policy proposals worthy of the office of the president. It is just as much a fool’s errand to attempt to look past Hillary Clinton’s self-admitted “mistakes.” She is not trusted by much of the country. Her email and Benghazi scandals have called into question whether she is qualified to be commander-in-chief. In spite of all these questions, compared to Trump’s racist remarks and untruthful rhetoric, she stands tall. Her reputation as a policy expert who listens to the issues and act in a responsible and effective manner is unparalleled by any other candidate in the field. Hillary Clinton was first lady for eight years, she was a senator for eight years and most recently, she served as secretary of state during Barack Obama’s first term in office. Her record as a public servant is unmatched. Clinton said it best during the debate. “Just listen to what you heard,” she said. Clinton displayed a knowledge of policy and facts that Trump failed — and will always fail — to match. The Review is of the opinion that Hillary Clinton is by far the best nominee and will do a phenomenal job as president. 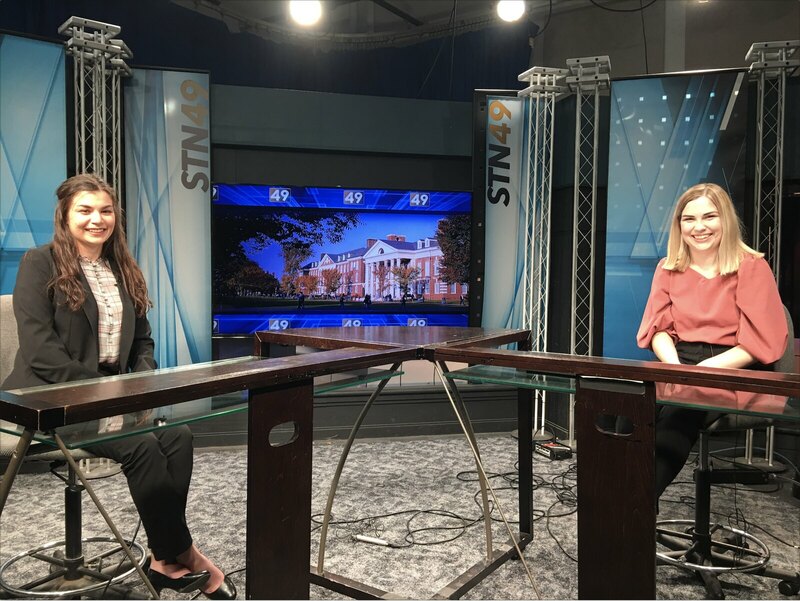 Editorials are developed by The Review’s editorial staff, led by editorial editor Jacob Orledge, who can be contacted at orledgej@udel.edu. 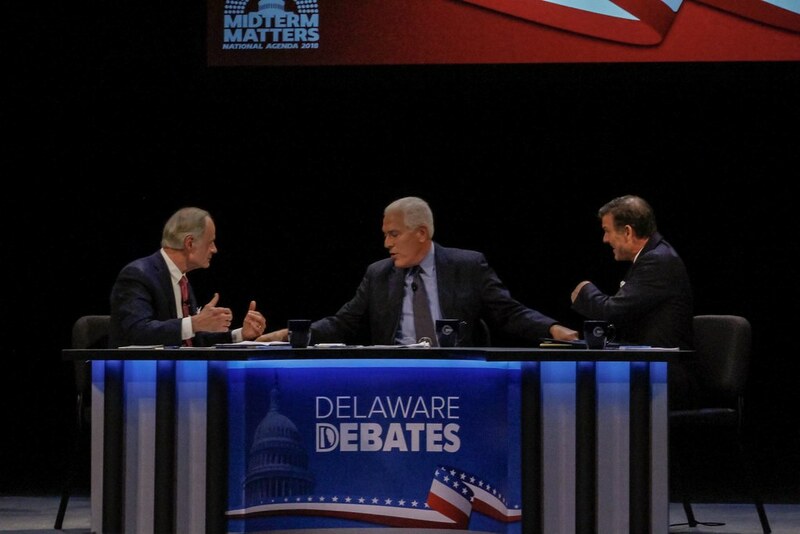 Community members and students react to Wednesday's Delaware Debates 2018. Hillary Clinton is a criminal and belongs in prison. That was really an insightful comment you responded with. I’m glad discourse is alive and well in the community at large. Your first point that Hillary Clinton is a criminal who belongs in jail has been litigated on in many aspects and holds little footing in any genuine sense. She has been found by a Republican majority Congress through extensive research and hearings to be guilty of no crimes, only significant lapses in judgement. Claims that she is criminal have no more basis than claims that Trump is a criminal. Your second point, that this article is pure horsecrap, while thought provoking, did little to further your agenda. It is claims like these (from both sides of the aisle) that result in endless rhetoric that is devoid of facts or plans for the betterment of our country. Finally, to suggest that supporting Hillary is going to lose this paper revenue is comical at best. 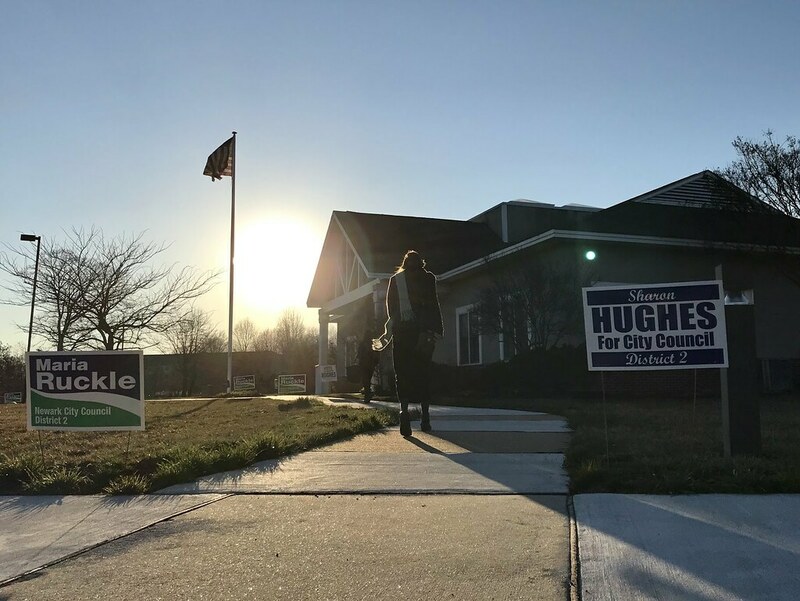 Delaware is a blue state by every definition and this particular publication is released in an area where Democratic voters are heavily concentrated. Therefore, from a purely revenue based perspective the Review should support Hillary as their prime demographic, on a regional level, is made up by Hillary supporters.